African & Caribbean Diversity was commended for its Commitment to the Communityat the London Business Awards on Tuesday, 17th June 2014. The London Business Awards are organised by Prospects Business Support, part of the Prospects Group which provides a wide range of education, employment and training services in the UK and internationally. More than 330 guests attended the ceremony and gala dinner, held at The Brewery, Chiswell Street, to hear the winners of each of the 11 categories, along with the overall London Business of the Year 2014, announced. Entertainment was provided by LED Drummers. 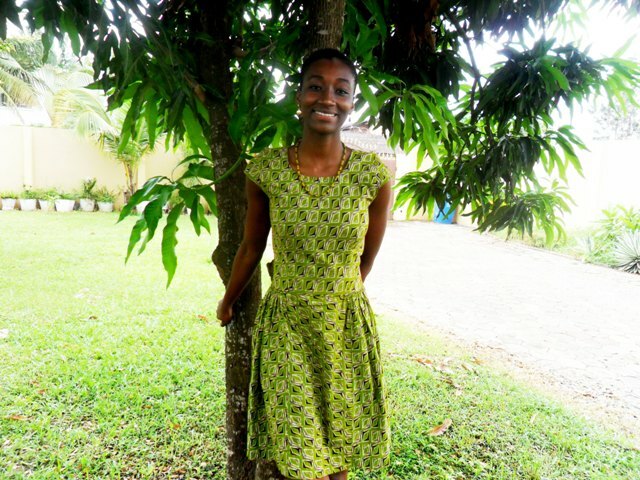 African & Caribbean Diversity was one of the shortlisted companies selected by an independent judging panel made up of industry and business experts. The full list of winners can be found on the Prospects Business Awards website. 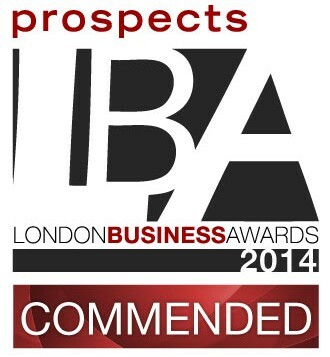 The London Business Awards are organised by Prospects Business Support,part of the Prospects Group which is a dynamic and enterprising organisation providing a wide range of education, employment and training services in the UK and internationally. The Awards celebrate the many dynamic and innovative businesses in London. 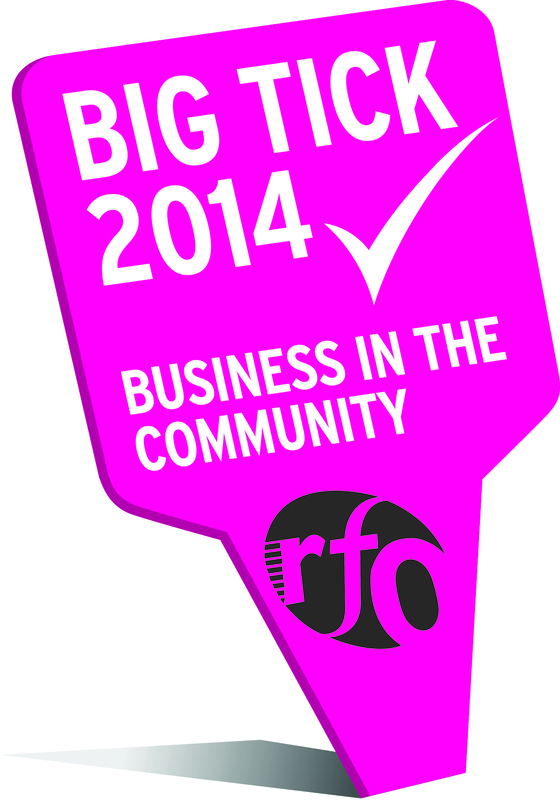 Magic 105.4 is the media partner for the London Business Awards 2014. 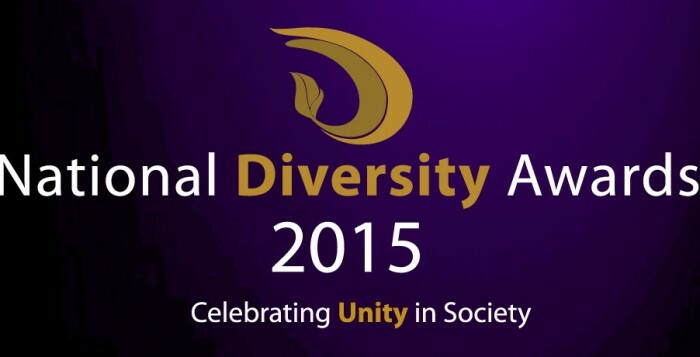 London, 5 June 2014: African & Caribbean Diversity (ACDiversity) has been shortlisted for the Developing Talent Award in the Race for Opportunity Awards 2014, in recognition of its commitment to Black, Asian and Minority Ethnic (BAME) progression in the workplace. 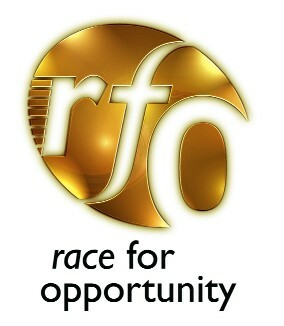 Race for Opportunity is the race equality campaign from Business in the Community. 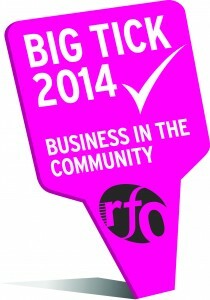 ACDiversity will also receive a Business in the Community Big Tick, which is recognised as a leading endorsement of responsible business and is awarded to entries demonstrating significant achievement in tackling key social or environmental issues. Shortlisted companies are invited to present their programme to a select group of senior business peers, with a chance to be named overall winner in their award category. 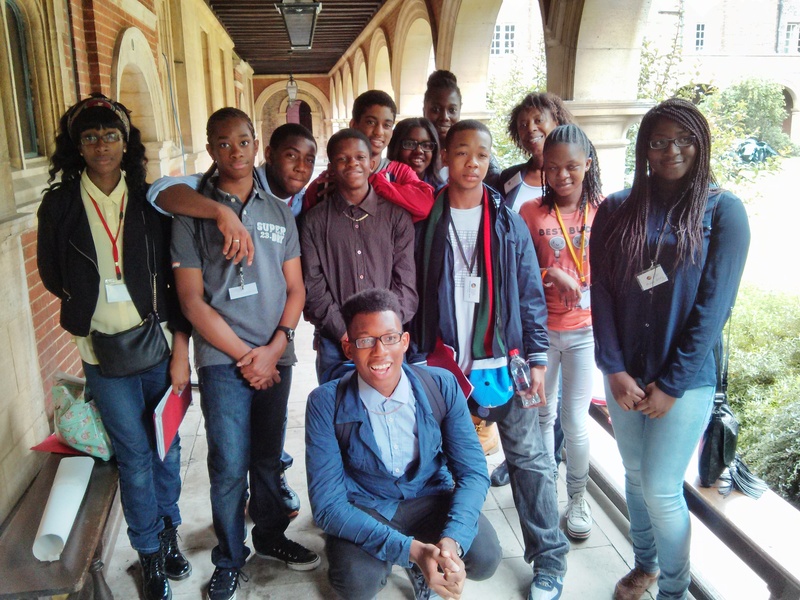 ACDiversity achieved the shortlist and Big Tick in the Developing Talent Award for its Mentoring and Enrichment programme, which has been narrowing the achievement gap of black British youth within government statistics by connecting volunteer mentors from multinational firms with pupils with African and Caribbean heritage from London’s state schools. This year’s winners will be announced at the Race for Opportunity Awards Dinner on Tuesday 23rd September 2014 at the Hilton, London, where seven award categories recognise public and private sector organisations that have put race equality at the centre of their business agendas and are committed to creating inclusive workplaces. A full list of the shortlisted organisations in each of the seven categories is available on the Race for Opportunity website: Race For Opportunity Shortlist. 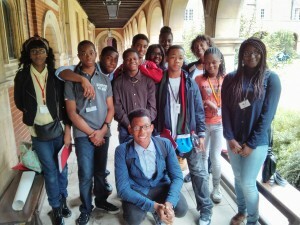 London 29 May 2014: African & Caribbean Diversity has been awarded £10,000 from The Big Lottery Fund to launch a Professional Development Programme from 2014 -2015. The funding will provide transitional training for ACD students and Alumni who are moving from higher education into employment. This will provide those who participate with the opportunity to improve their skills and remove barriers to employment. 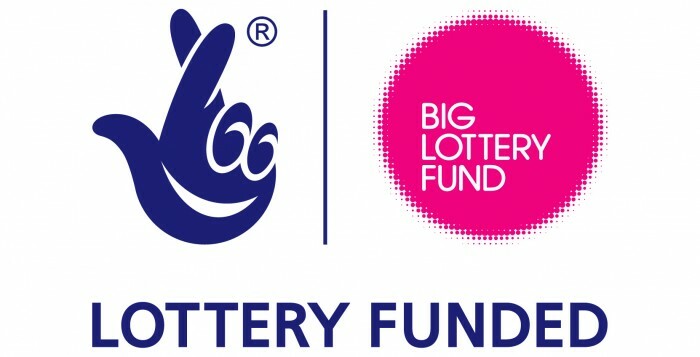 The Big Lottery Fund is responsible for giving out 40% of the money raised for good causes by the National Lottery. 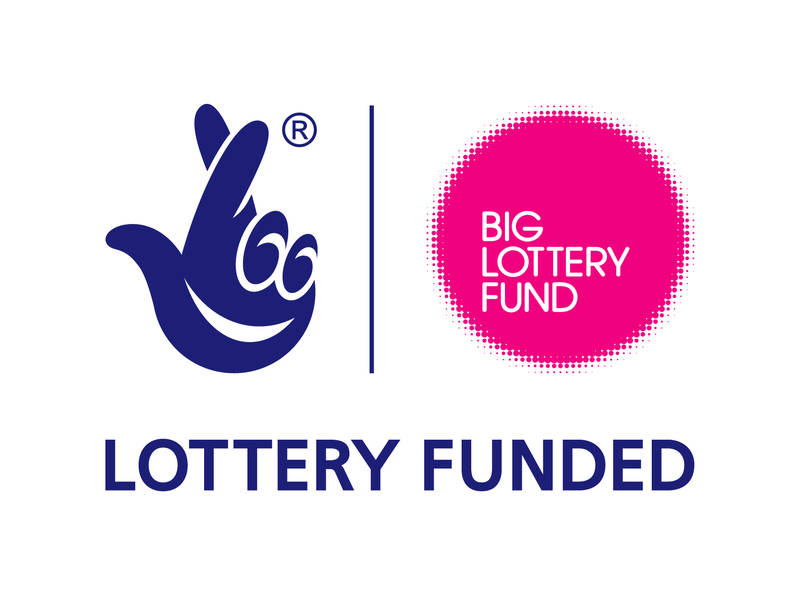 The Fund is committed to bringing real improvements to communities and the lives of people most in need and has been rolling out grants to health, education, environment and charitable causes across the UK. 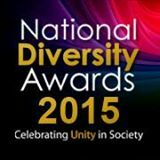 ACDiversity is very excited about this award and hopes that through this funding the Charity will to continue to promote and facilitate the recruitment, development, and advancement of black people in all sectors.